Tech21 Archives - All Chucked Up! Yes, I admit. I love collecting phone cases – all kinds and all brands. And now that I’ve upgraded to the iPhone 6, I have started collecting protective cases once again to keep my device safe and looking good at the same time. Since protection is of utmost priority when looking for a good case, naturally, I went for the more reputable brands which have long been proven to keep smartphones safe from high impact mishaps. First on my list – Tech21. 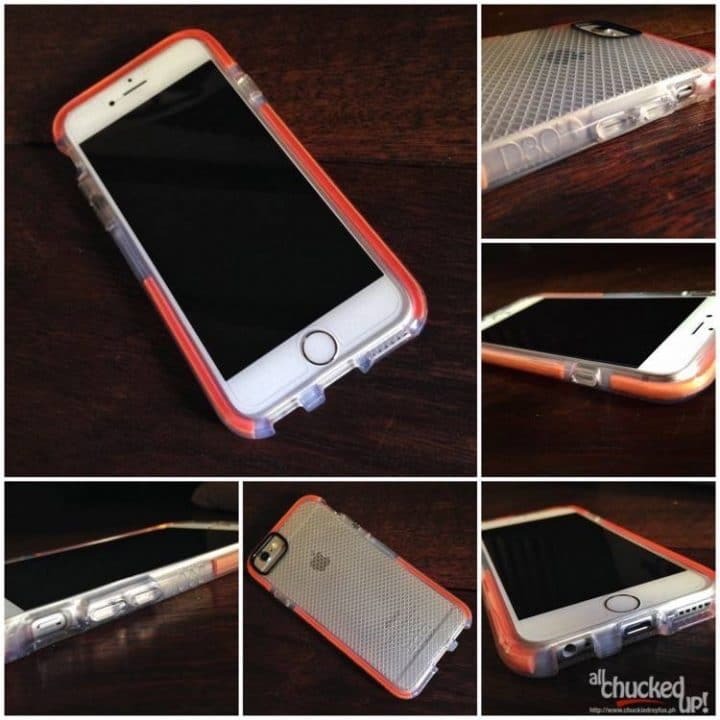 Tech21 has always been one of my trusted brands when it comes to protective cases. In fact, I still have roughly 6-7 Tech21 cases here at home for my iPhone 5S. Thankfully, my kids use iPhone 5S units so they automatically become the happy beneficiaries of my phone upgrade. 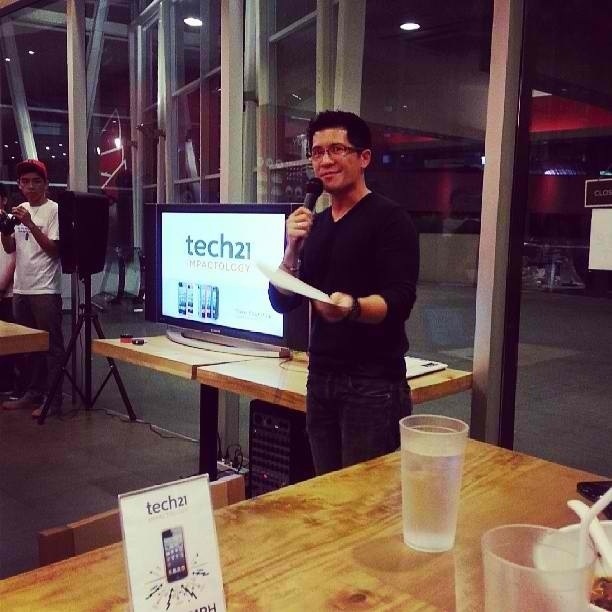 Last night, I had the pleasure of hosting Tech21 Impactology’s media launch held at “Ramen Bar”, Robinsons Magnolia. 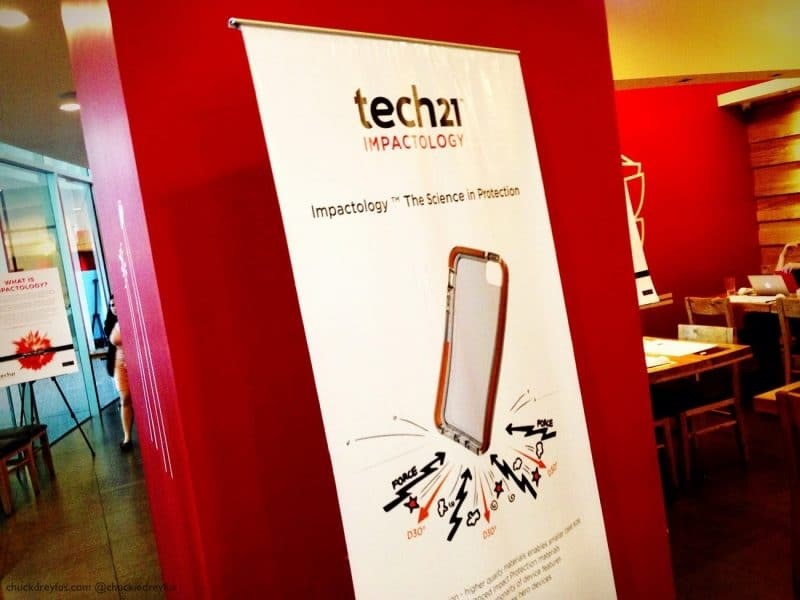 A lot of good friends from traditional and social media arrived to see what makes Tech21’s Impactology products different from others sold in the market. It was an incredibly fun night filled with laughter, banter and lots of ramen (of course!). FREE Facebook and FREE Viber from Globe! Share Your Vibe!